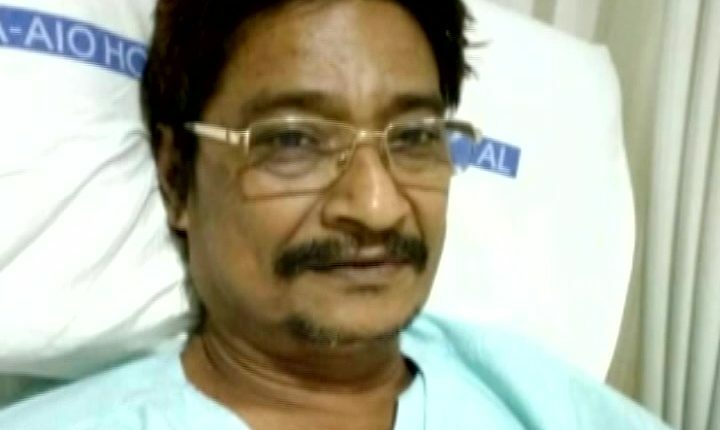 Bhubaneswar(Samaya Bureau): Eminent Odia actor Minaketan Das who was suffering from pancreatic cancer passed away here last night. He was suffering from Pancreatic Cancer and was under treatment at Asian Cancer Institute, Mumbai. The eminent actor was regarded as the ‘Bad Man’ in Ollywood for his negative roles. He had carved out a special niche in the hearts of lakhs of Odia cine viewers. He too was extremely popular as a TV actor. A pall of gloom descended on the film and theatre industry as soon as the news of his death came. Almost the entire Odia film industry rushed to his residence to have athe last glimpse his body. Meanwhile, Chief Minister Naveen Patnaik and Union Minister Dharmendra Pradhan have condoled the death of Minaketan.